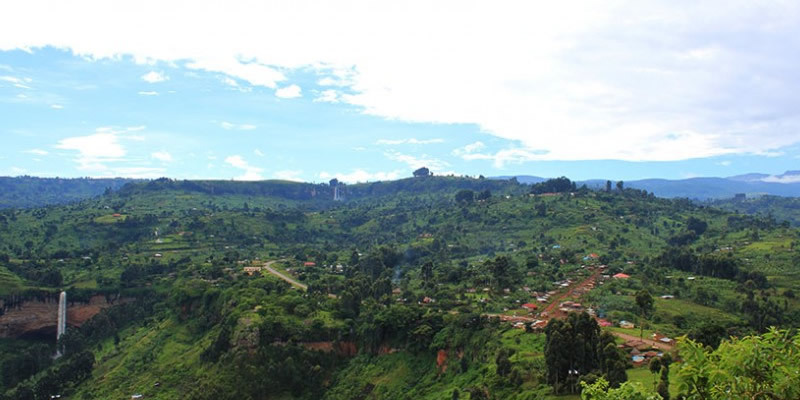 Piswa is one of the less strenuous trails to opt for on a Mount Elgon hike of 7days covering a distance of about 49km, starting from Kapkwata gate at 2,190m on far East side near Suam at the border between the Republic of Kenya and Uganda. This trail offers magnificent views of the Karamoja plains, and Kenya’s Kapeguria and Nandi hills. The climb takes you through the magnificent views of bamboo, heath and moorland to Wagagai peak the highest point of Mt Elgon. Day 7: Descend to finish the hike and head straight to Entebbe. 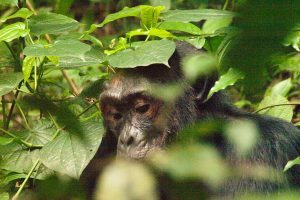 After a relaxed Breakfast, drive to Mount Elgon National Park with a lunch stop along the way and a visit to Sipi Falls for a community walk before proceeding to check in for Dinner and overnight at Lacam lodge/Sipi River Resort. After breakfast start the hike at 2190m following Kapkwata Trail that leads to Piswa Camp at 2850m winding through magnificent views of bamboo, heath and moorland. After breakfast continue with the climb starting at 2850m and the hike goes via the calderas through amazing columns of Lobelia Elgonensis, the Hot Springs and Suam Gorge before descending to the Hunters cave Camp at about 3870m. After breakfast climb further to the top of the calderas to finish at Wagagai Peak at 4321m, before descending via Jackson’s summit and the Jackson’s pool for dinner overnight at Mude Camp. Today start the day very early with a descend heading down to Sasa trail and on to Budadiri to find your safari vehicle ready for the return journey to Kampala. You will have lunch en route to Entebbe and arrive to prepare for a late night flight home.